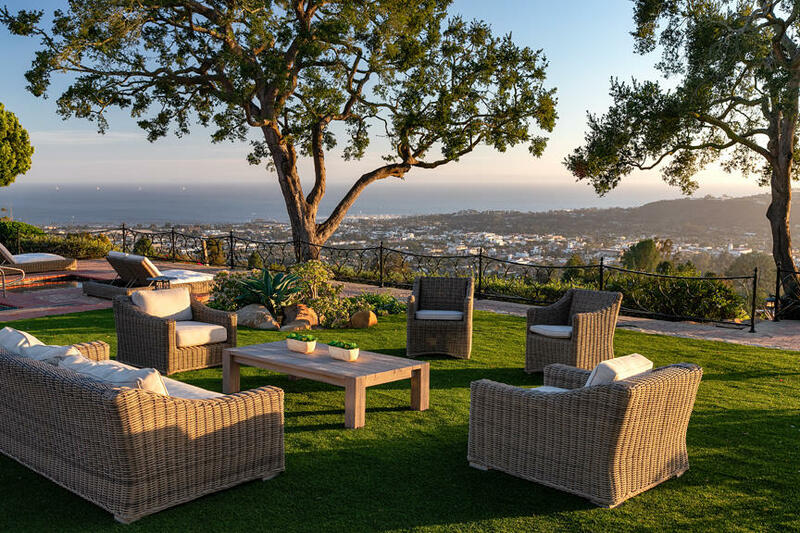 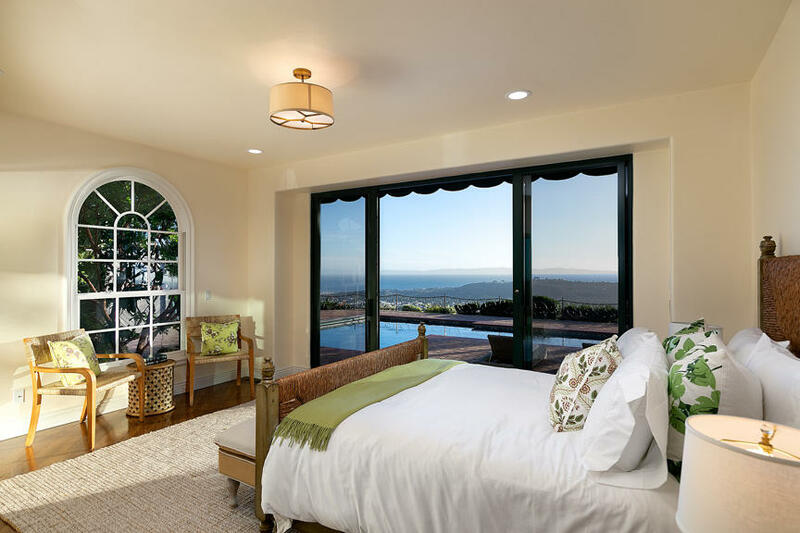 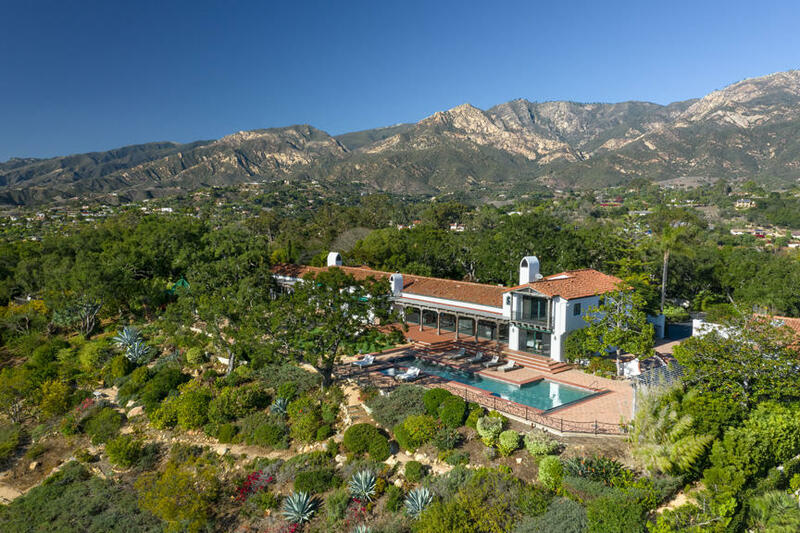 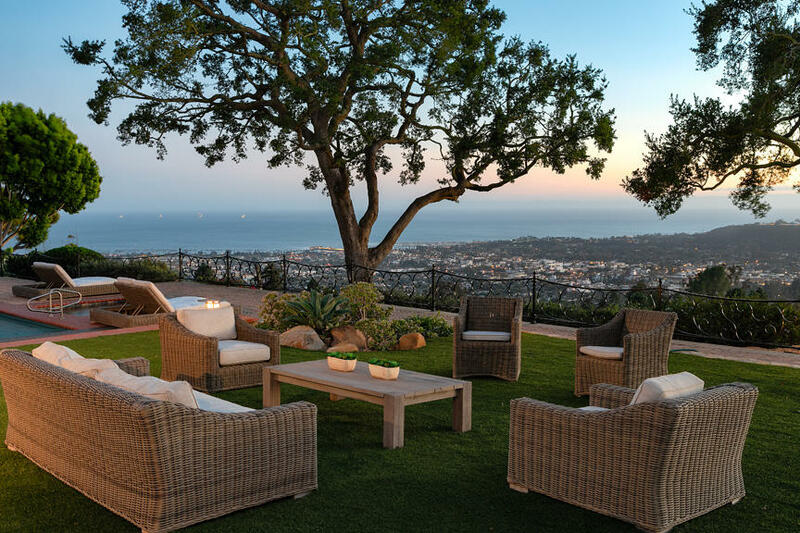 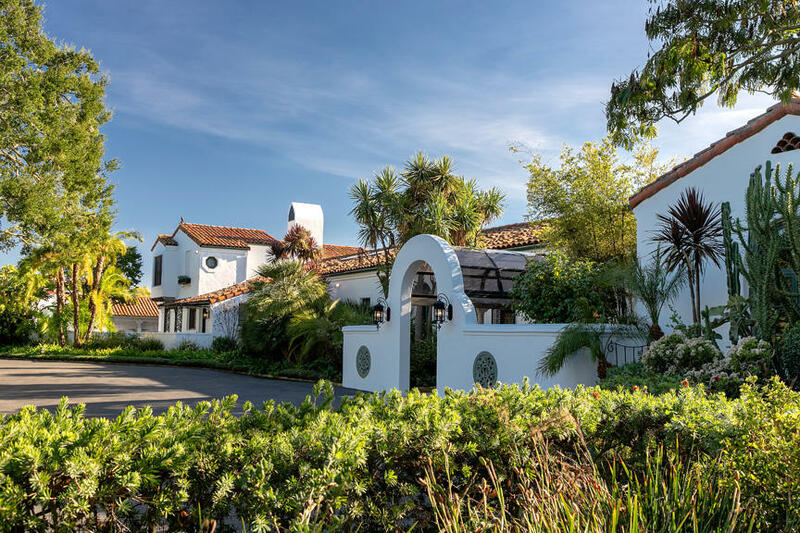 Perched on top of the American Riviera & privately nestled above the world-renowned Belmond El Encanto, this 1920's estate enjoys panoramic ocean, city, harbor & mountain views. 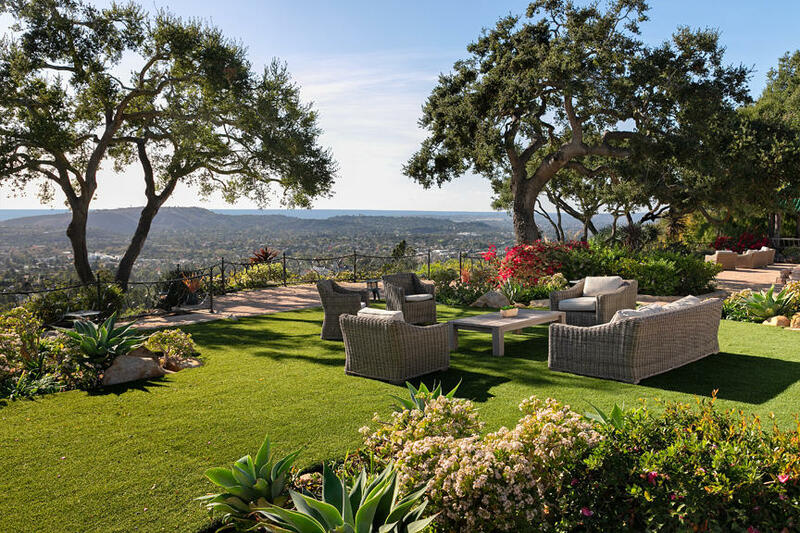 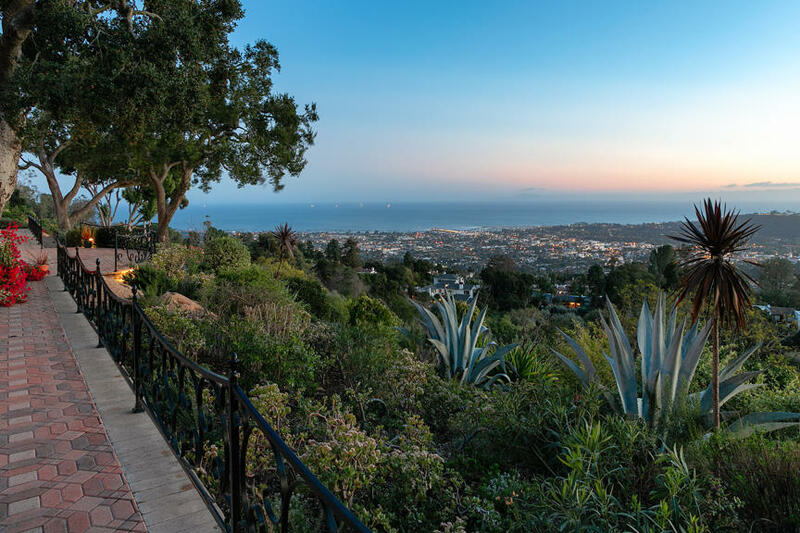 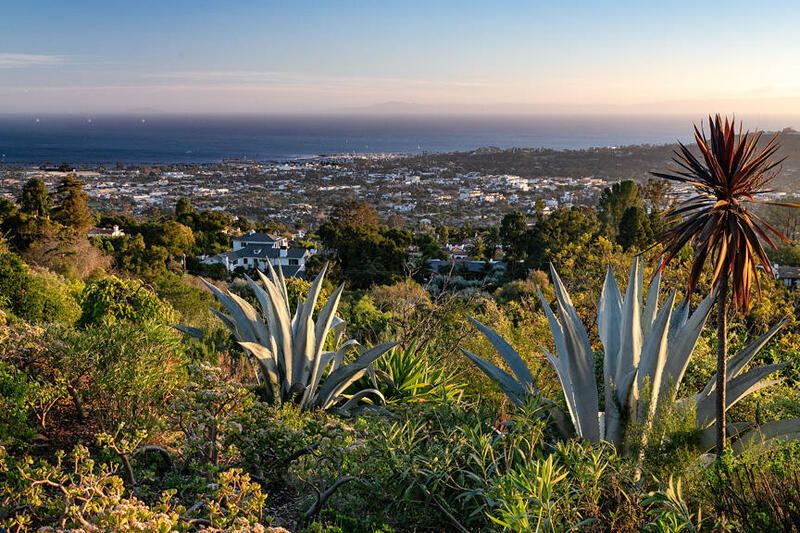 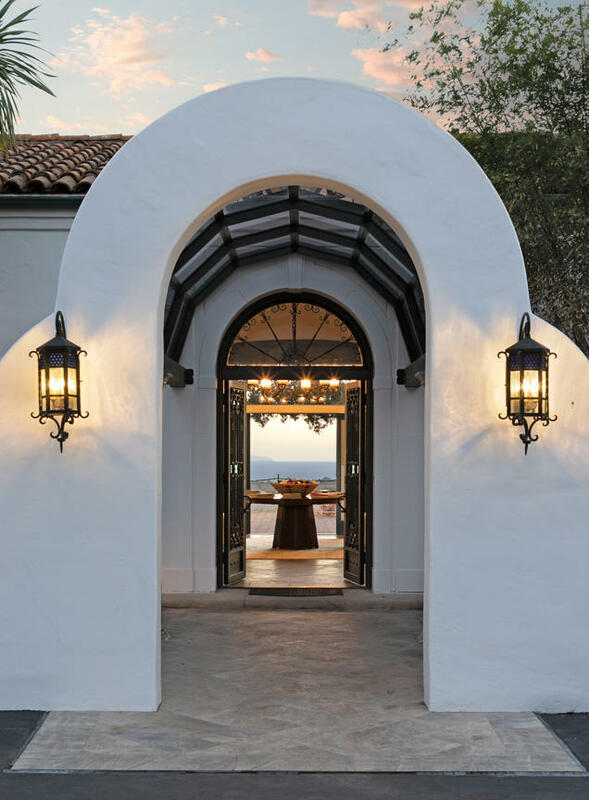 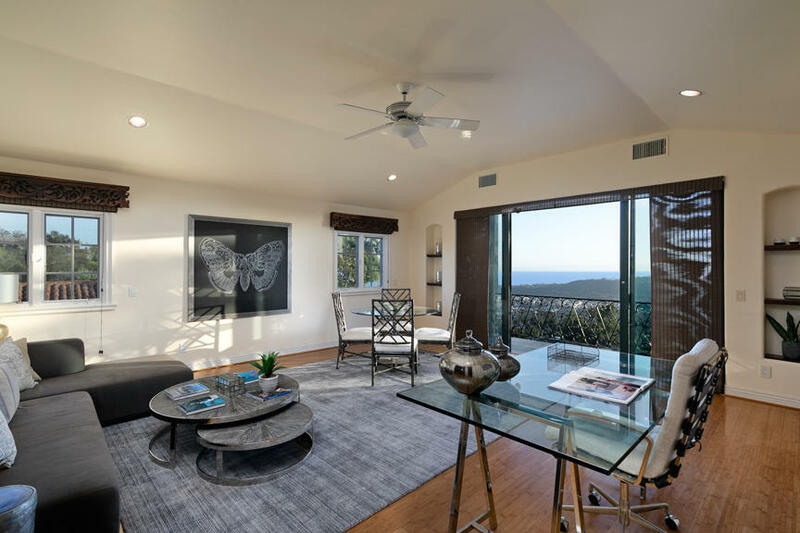 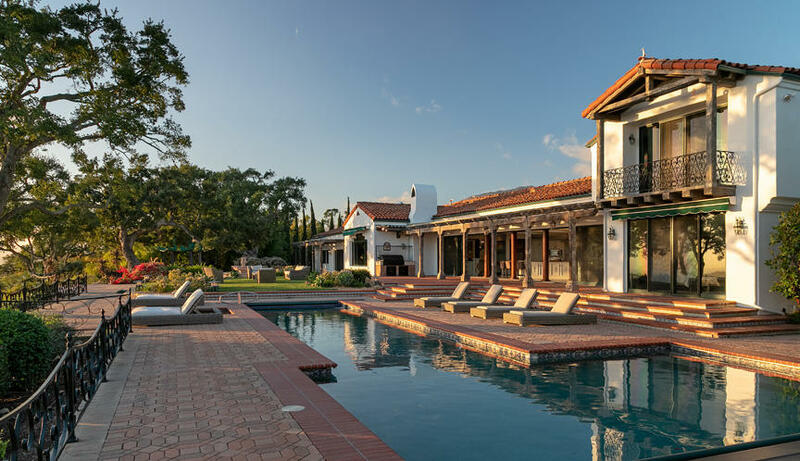 With 2.75+/- usable acres, a single level residence (except 1 bedroom suite), and arguably the most impressive views Santa Barbara has to offer, 2029 Las Tunas is a most unique & special property, defying conventional conceptions of the Riviera. 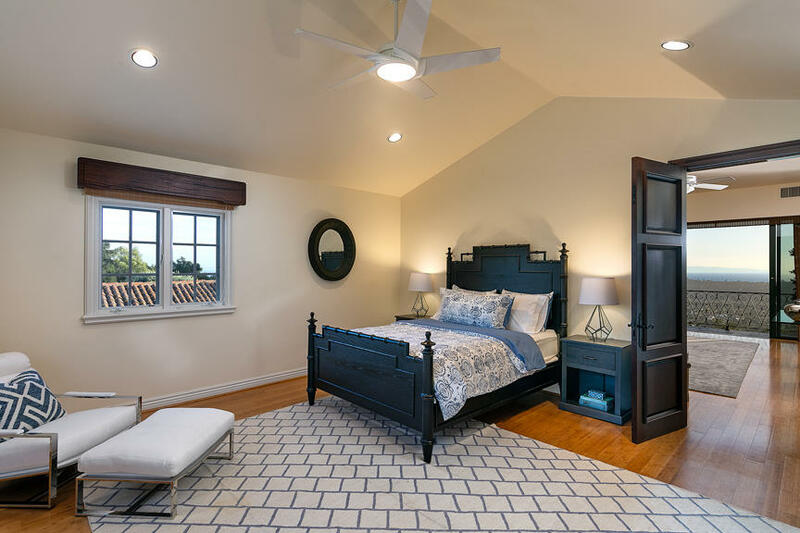 The 1st floor master suite boasts dual baths & closets. 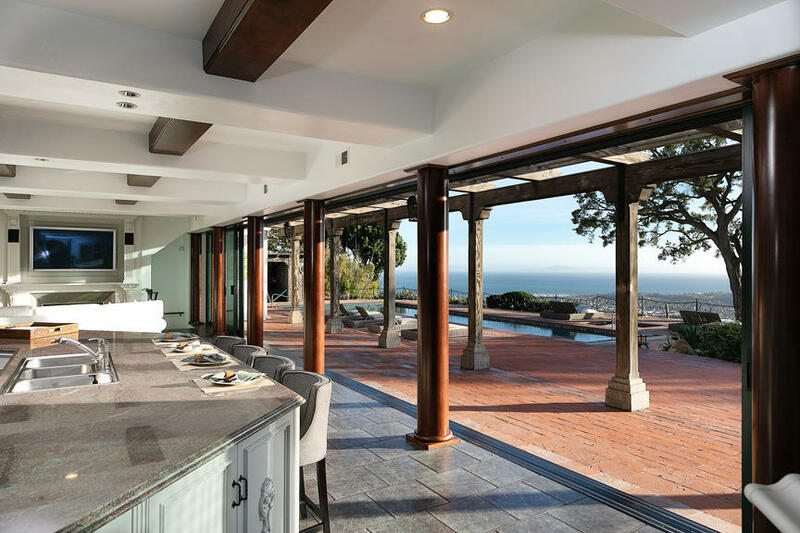 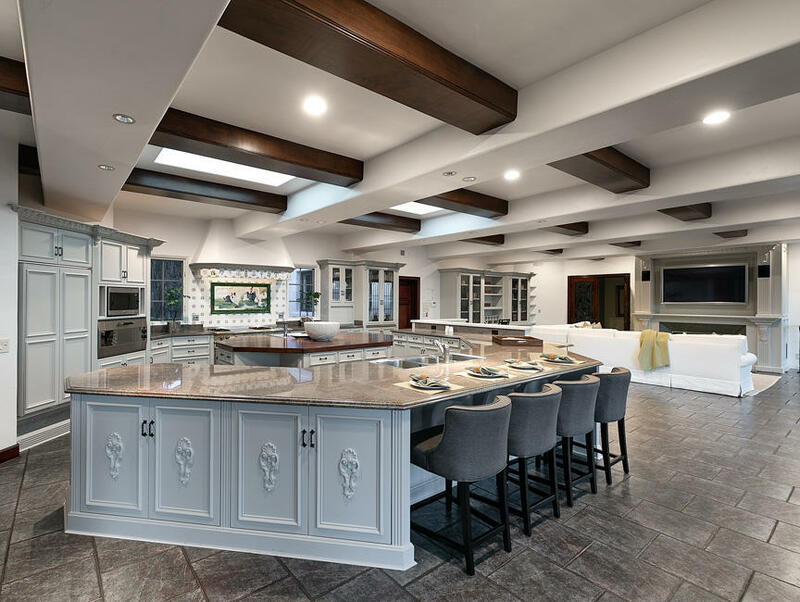 The open kitchen/family room offers vast views & easy access to the grounds & pool. 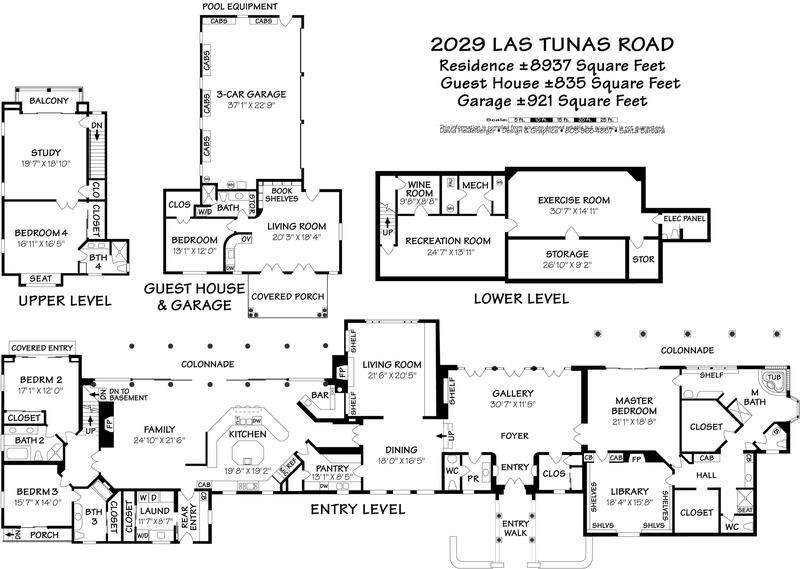 Wine cellar, gym, game room, 1-bedroom guest house, extra large 4-car garage & gracious motor court are among the additional unique amenities. 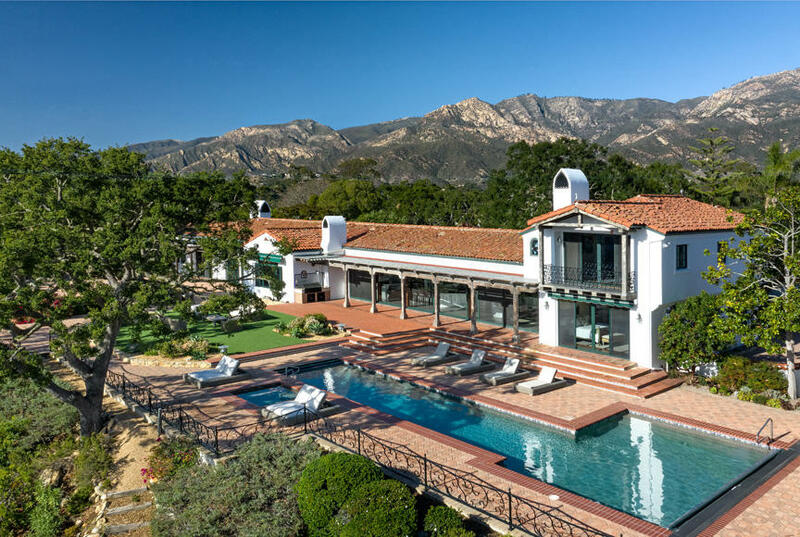 Truly a remarkable & rare Riviera jewel!